Alejandro is an industrial designer who focuses on creating impact through his designs. He has a broad background having worked at a graphic design agency, a furniture manufacturer, founded a successful furniture company, taught at universities and co-founded a medical device startup. He has been featured in the first book of Industrial Design in Argentina as well as in several design magazines. 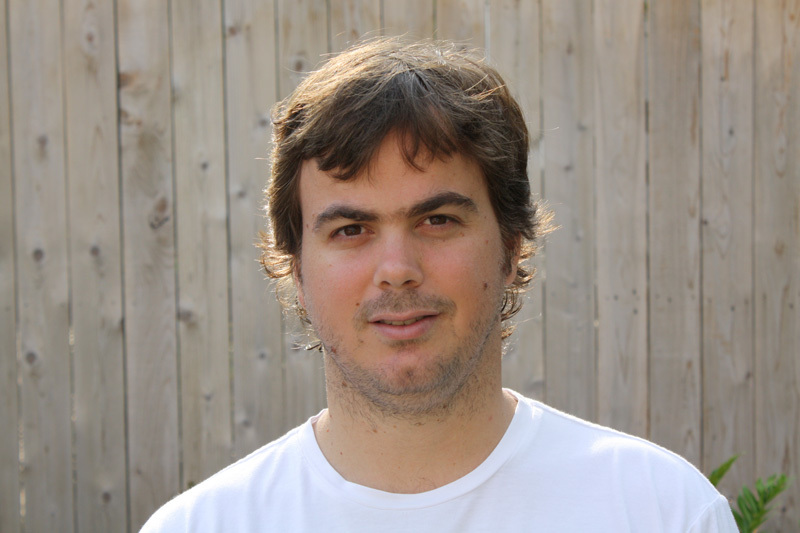 Alejandro has applied his knowledge to design 100+ products in the market. His designs convey meaning and emotions keeping them simple and functional. He focuses on human-centered design and design thinking to create a deep connection with the users and to identify strategic opportunities. With solid foundation in mechanical engineering and design background, he is closely involved in all aspects of the design process, from ideation to production. Alejandro holds an MFA in Design from Stanford University, Masters in Furniture Design from Universidad de Buenos Aires (UBA) and Industrial Design also from UBA.